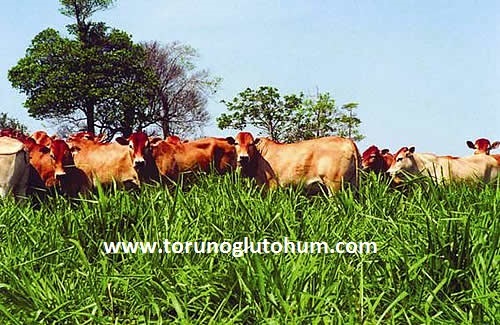 Guinea grass is a meadow pasture plant that is widely planted. 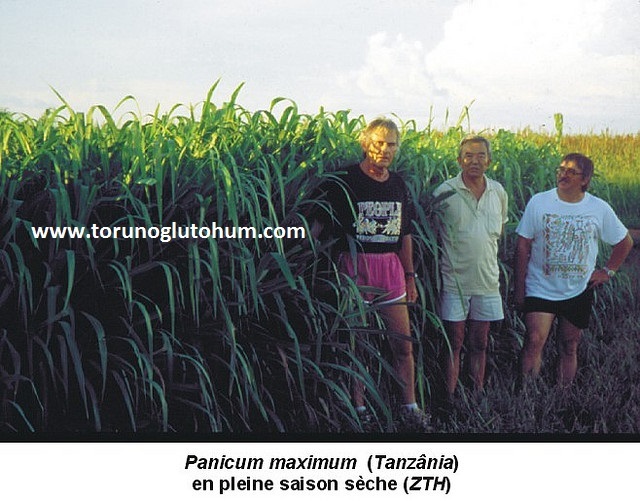 It is a tropical bait plant of African origin. It can reach up to 2000 m above sea level. Can be sized up to 2m high. 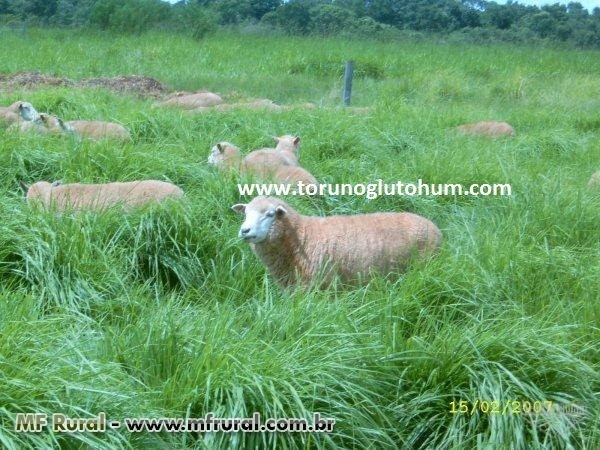 Guinea grass is planted in many countries. It has 13-21% crude protein. Summer is a developing plant. It grows through the summer and stays green until the middle of winter. 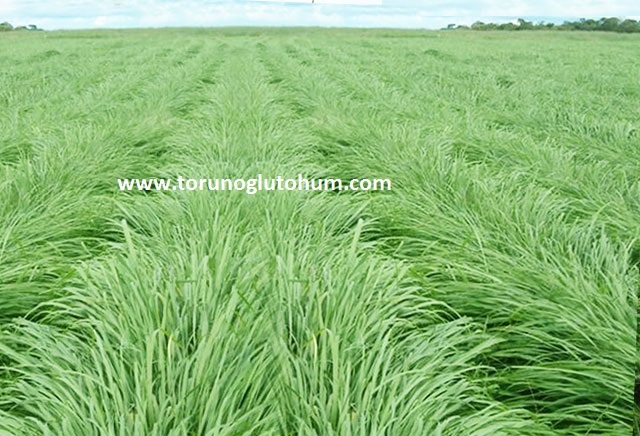 Decera 600-700 gr seed is planted. Planting depth is 1-2 cm. 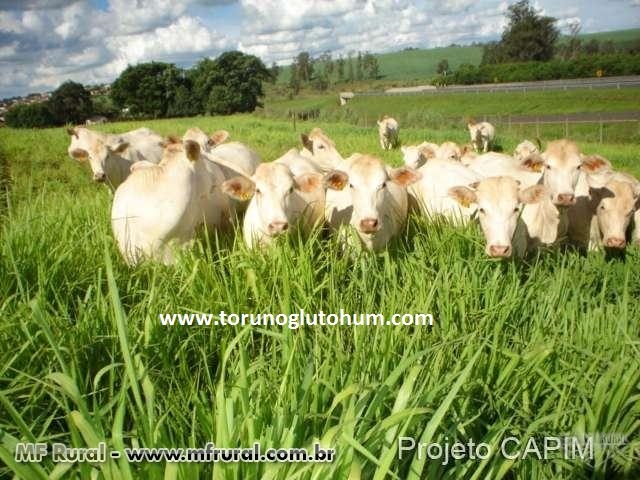 It is heavily used in Brazil for cattle nutrition.